method through applications like Siri and Vingo. two different voice-to-text mobile applications, Siri and Vingo,” Yager said. 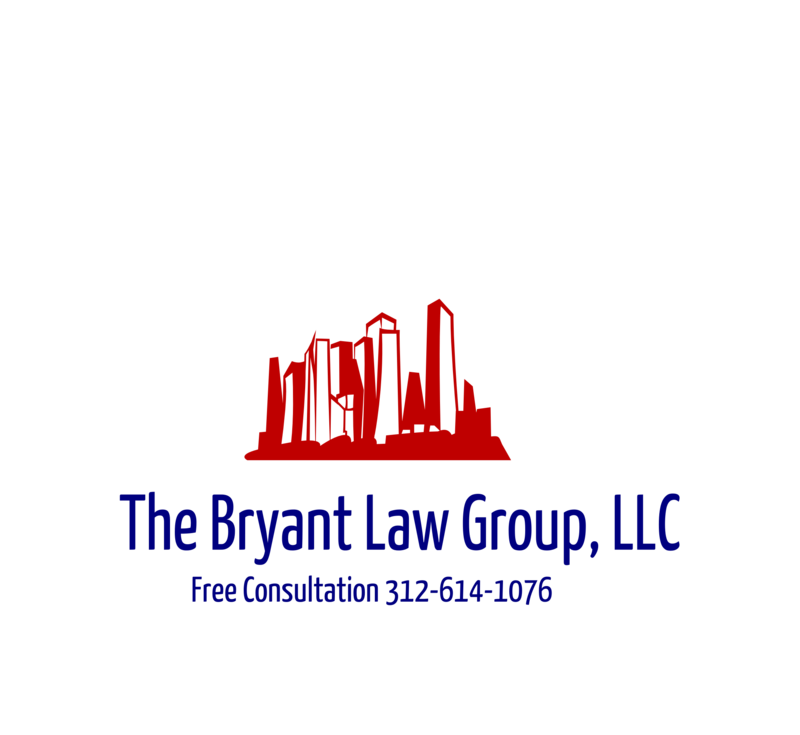 or someone you love is involved in a Chicago car accident or Chicago truckaccident, then call Chicago personal injury attorney, Aaron Bryant, for a freelegal consultation at 312-588-3384.